The Community Leadership Alliance’s mission is to develop a base of informed and motivated community-minded leaders. The program’s goal is to build alliances to unify communities throughout Southwest Wisconsin. 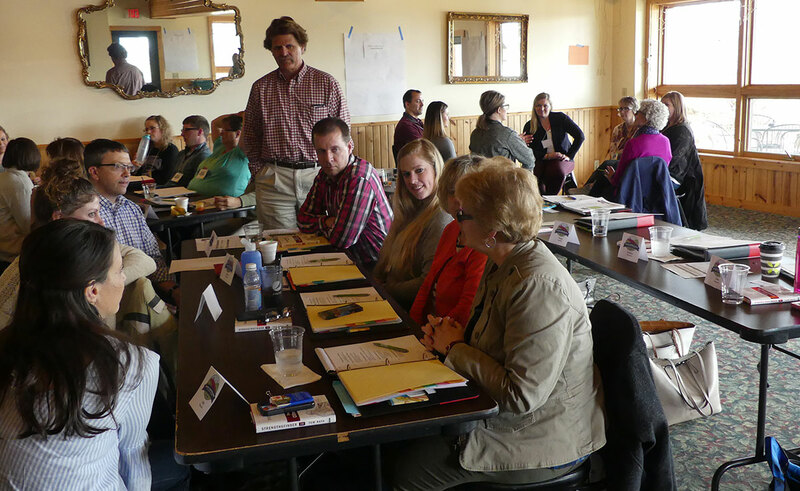 Community Leadership Alliance (CLA) is a tri-county leadership development program open to residents of Grant, Iowa, and Lafayette counties. The program is a coalition of UW-Platteville Continuing Education and the Platteville Area Chamber of Commerce in cooperation with UW-Extension. 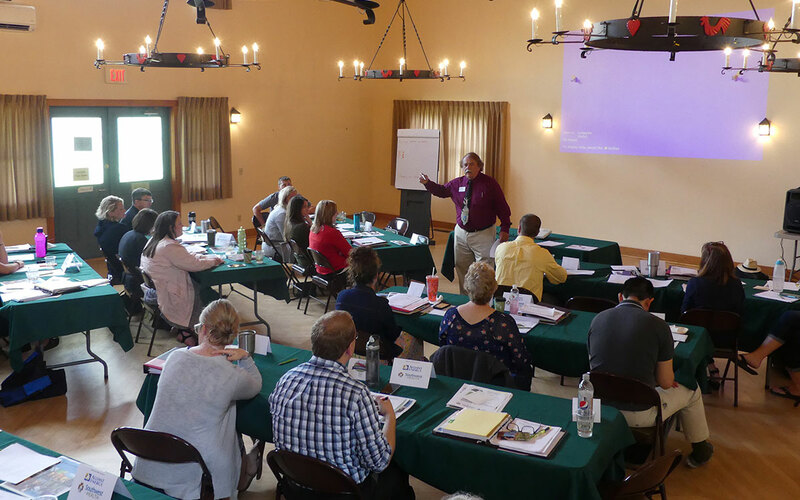 Investing in leadership development through CLA ensures that the program will continue to prepare leaders to help your organization and your community to survive and thrive… working together for a stronger Southwest Wisconsin.